How can you cook a fabulous meal if you don’t have the ingredients?? 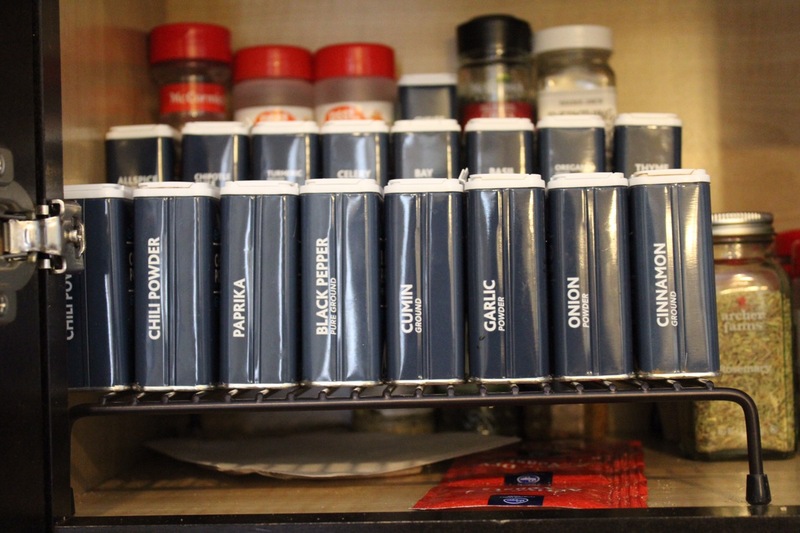 When I first moved across the country into Mr. Bou and I’s first apartment, one of the toughest feats was to stock our kitchen. You don’t realize how many small ingredients you need on hand until you’re halfway through a recipe, UGH! 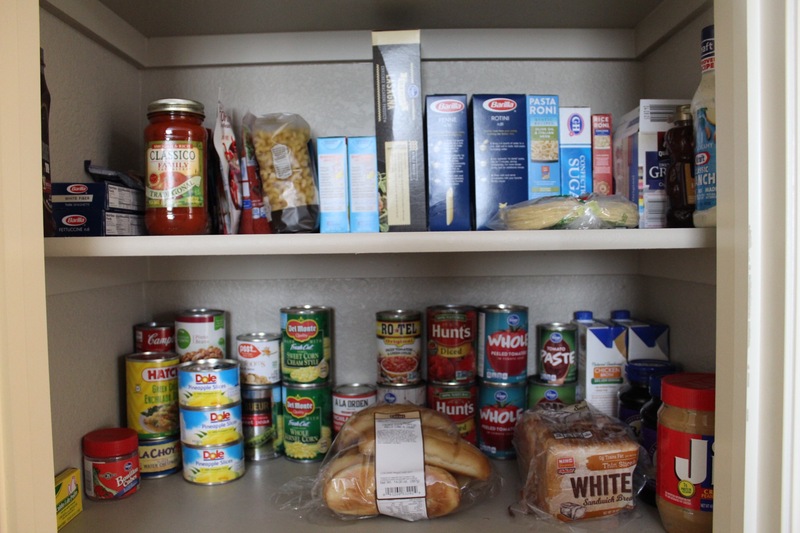 I stocked my pantry over time, but wished I had a master list to purchase everything at once. So naturally with my love of lists, I made one! This is not everything that you’ll ever need for recipes, but it’s a good start. 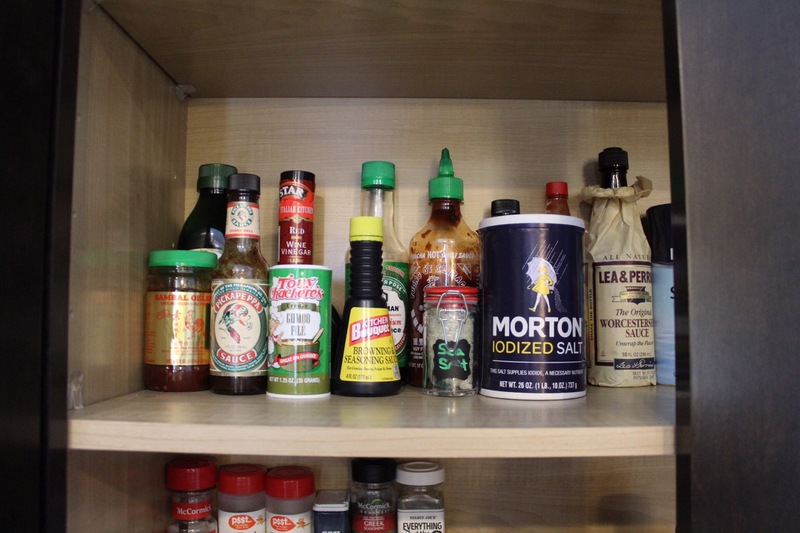 Most of these have a long shelf life but you’ll want to check the expiration dates every couple of months! Hopefully this list will help you if you’re new to an apartment or home, or if you’re just new to cooking. Happy Shopping! Last but not least- 6 beers and a bottle of champagne!